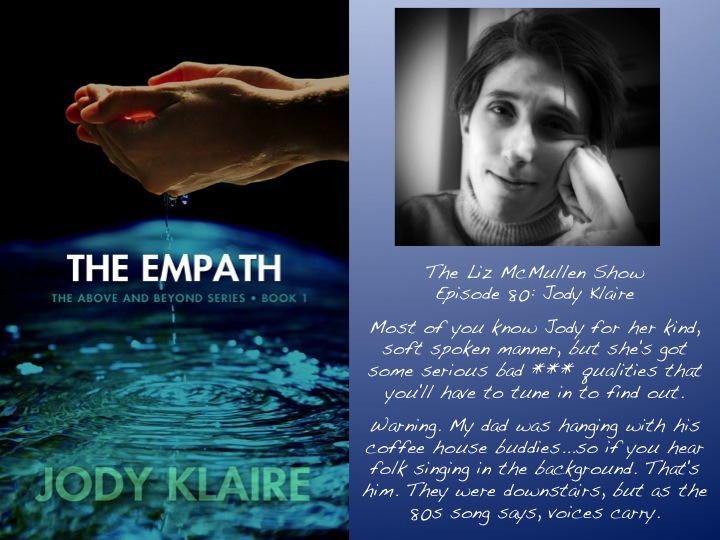 If you enjoyed meeting Aeron and are looking forward to Blind Trust, I had the pleasure of being on Liz McMullen’s Show. As always Liz makes it fun and enjoys tormenting me. It’s always wonderful to chat to her and I hope you enjoy the interview! Previous postSmiles for the New Year’s smiles winner!